The new high-density module technology from Vikram Solar is engineered to generate more power from advanced mono-PERC half-cells, thus achieving better Levelized Cost of Energy (LCOE). The innovative design principle minimizes shadow-loss through a series-parallel cell connection, when one-half of the modules are affected by shading. 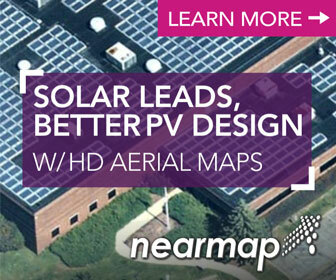 The high efficiency half-cell modules are a solution for all utility and rooftop projects. 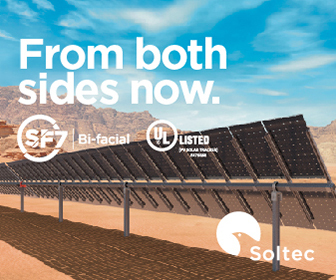 The new solar module consists of 144 and 120 half-cells instead of 72 and 60 full cells, yet keeps nearly the same dimension as standard 72 and 60 cell modules. It provides high energy yield through lower cell resistance. Half-cell modules have a high fill factor and high efficiency. The cells are cut with low temperature and lower kerf depth, maximizing cell yield with no junction damage. Module power mismatch loss is reduced by a factor of four as power loss is proportional to the square of the current. There is no hotspot degradation on the modules and the split junction box provides better heat dissipation, which improves the life of the module.